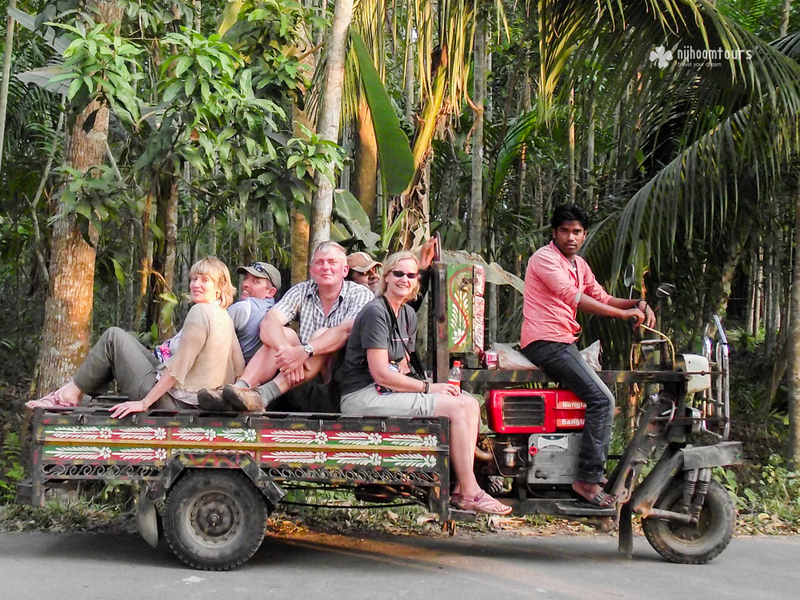 Part-II of the diary of Helen Reynolds from UK during her first visit to Bangladesh in December 2013 with her husband Ian, railway-photographer brother Richard, and sister-in-law Julie. 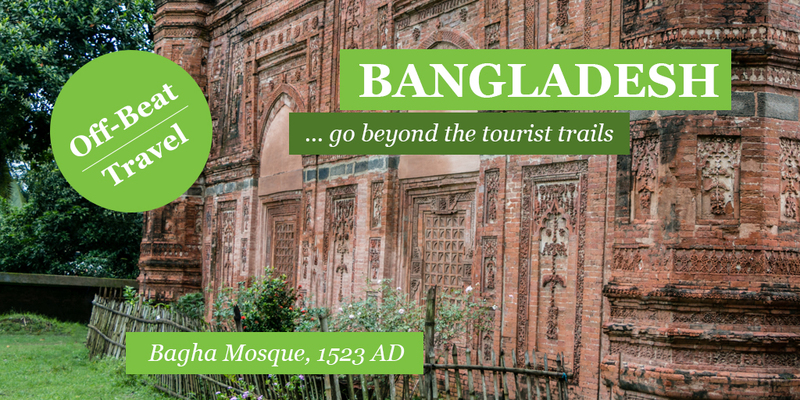 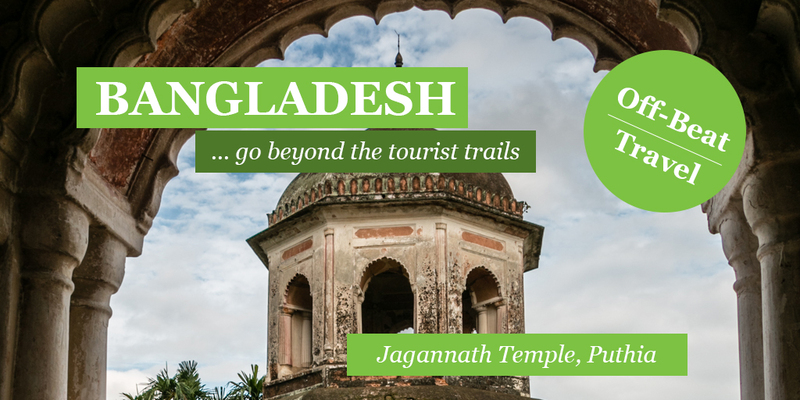 In this part she describes her experience of Dhaka and Sonargaon, the current and an ancient capital of the country. 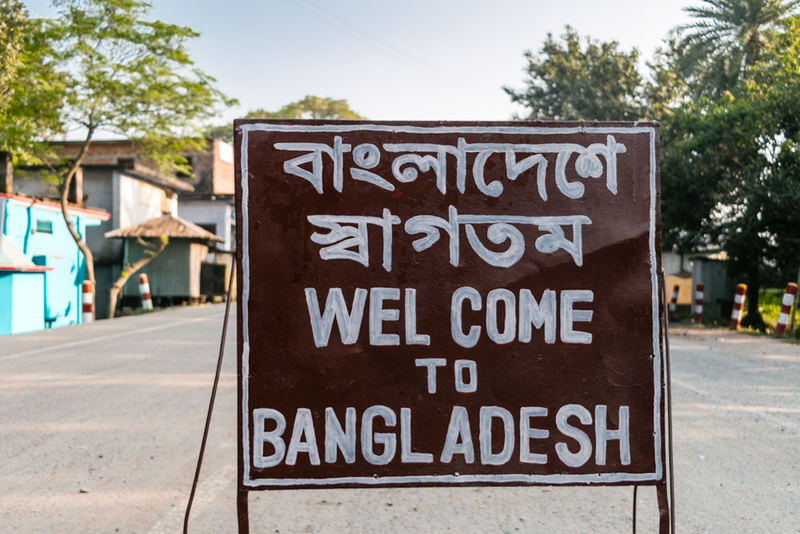 Details on getting Bangladesh visa on arrival in the land borders with India, who can get it, visa fees, and in which borders it is possible to get, according to the new visa rule. 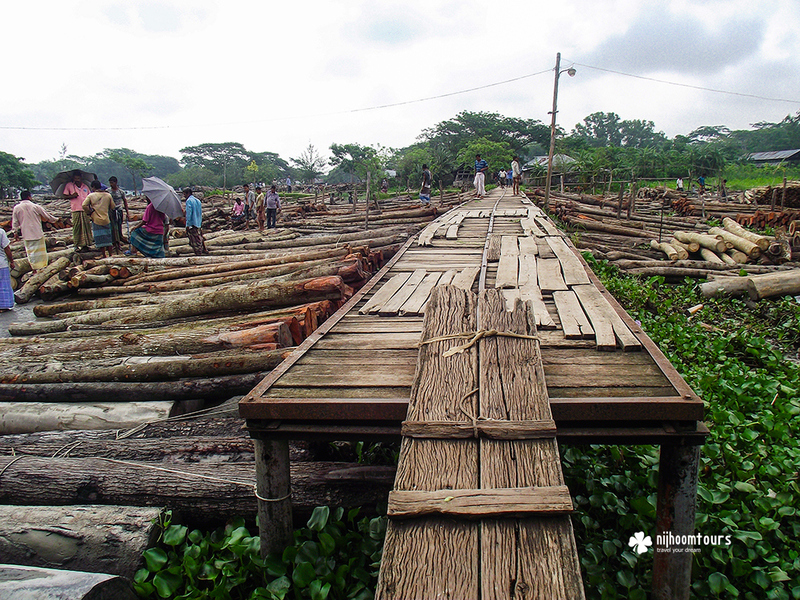 Photo of the floating timber market of Barisal, the largest market of it’s kind in Bangladesh. 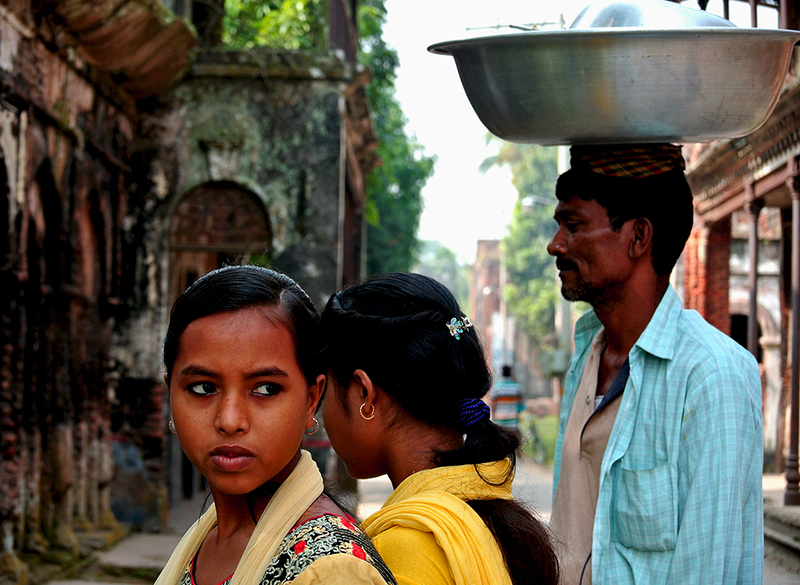 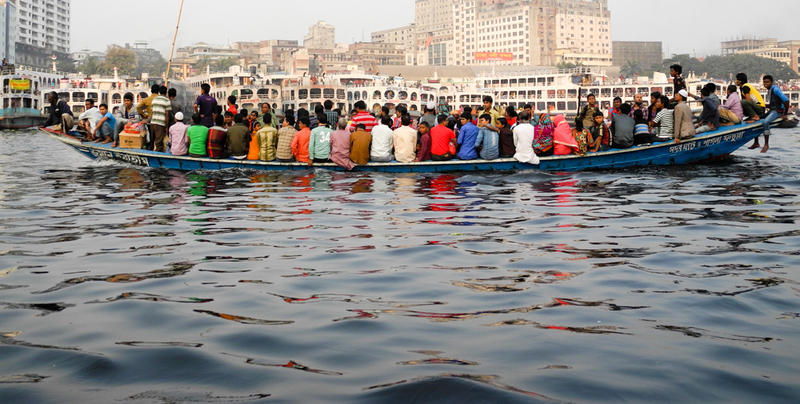 Located in the heart of Ganges Delta, this market provides a great opportunity for photography and cultural exchange. 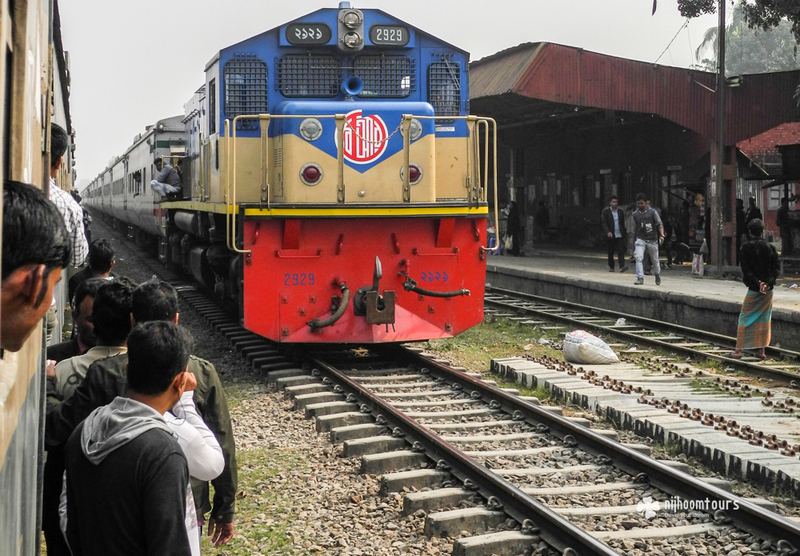 Part-I of the diary of Helen Reynolds from UK during her first visit to Bangladesh in December 2013 with her husband Ian, railway-photographer brother Richard, and sister-in-law Julie. 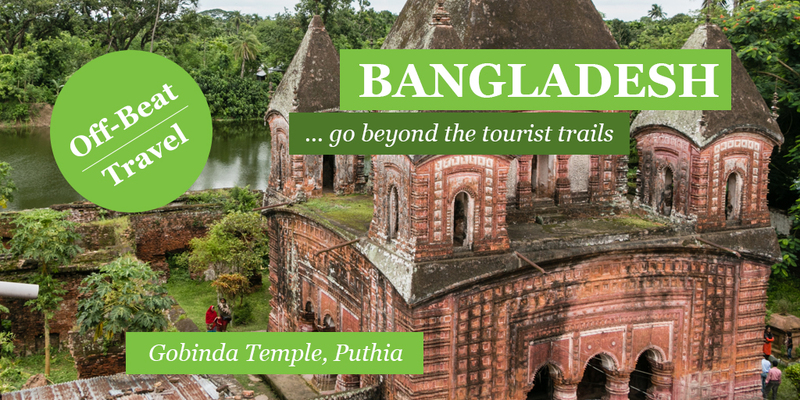 In this part she describes how she got curious to visit Bangladesh and finally decided to visit it.